Light stroller , special for summer!! The product is suitable for children aged 6-36 months, weighted up to 15kgs. This summer stroller is with lightweight iron frame for easy carriage and highly maneuverable front wheels with 360° rotation. The front wheels provide a “locking“ function in order to ensure maximum comfort on the road. The rear wheels are with “one-touch break“ for simultaneous fixation of both wheels. Joy's handles are height-adjustable according to the parent`s needs and preferences. 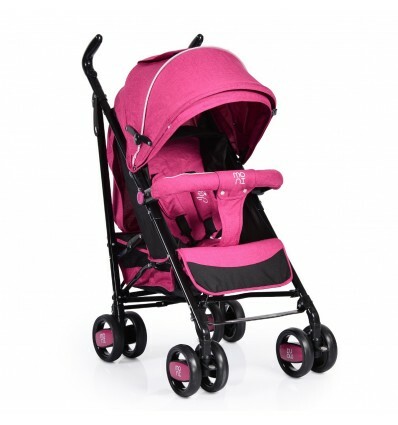 This stroller also offers a five-point harness system with soft shoulder pads, ensuring the security of your baby. The back of the seat offers 5 positions for sitting and semi-lying. The footrest can be also regulated, ensuring your baby`s comfort. 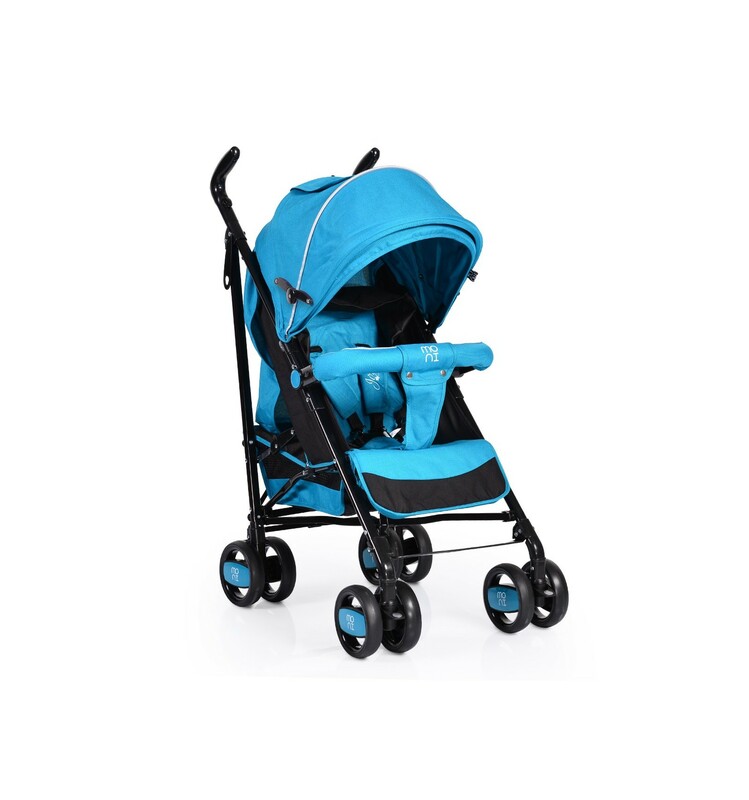 Baby stroller Joy is folded and unfolded easily, provides a basket for carrying your luggage, up to 2kgs, as well as additional pocket on the canopy, thus facilitating the parent at its best. The canopy has a three degree regulation, with a “peek-a-boo“ window and can be fully removed. 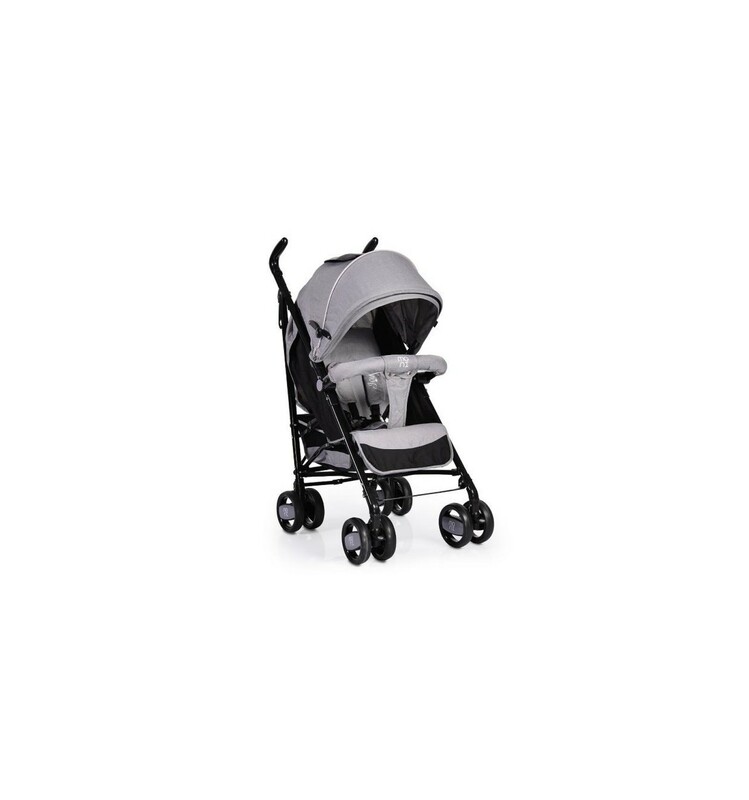 This stroller has an extended canopy, that when fully unfolded offers your baby sunlight-free dreams.